A combination of two drugs could bring tremendous benefits to people with diabetes by promoting the production of important cells for insulin production – the hormone that balances blood sugar levels. Insulin is produced by special cells, the beta cells, in the pancreas. The new drug cocktail can replicate these cells with the highest ever observed rate in humans – a rate of 5 to 8 percent per day. The results are published in the journal Cell Metabolism. Type 1 diabetes is an autoimmune disease in which the body's immune system turns on beta cells and destroys them. This means that sufferers can not produce their own insulin and need to inject insulin into their body. In the US 1.25 million people suffer from this condition, which is why it would be life-altering for these patients to find alternatives to the daily injections. Type 2 diabetes occurs when the beta cells in the pancreas no longer function as well Insulin is produced. This tends to occur later in life due to a combination of genetics and lifestyle factors such as obesity. Diabetes can lead to a number of health complications, including blindness and stroke, so finding better treatment is key. One of the drugs in the cocktail inhibits an enzyme called tyrosine-regulated kinase 1A (DYRK1A) and the enzyme other inhibits the members of the transforming growth factor beta superfamily (TGFβSF). Together, these two drugs made the beta cells multiply surprisingly quickly. 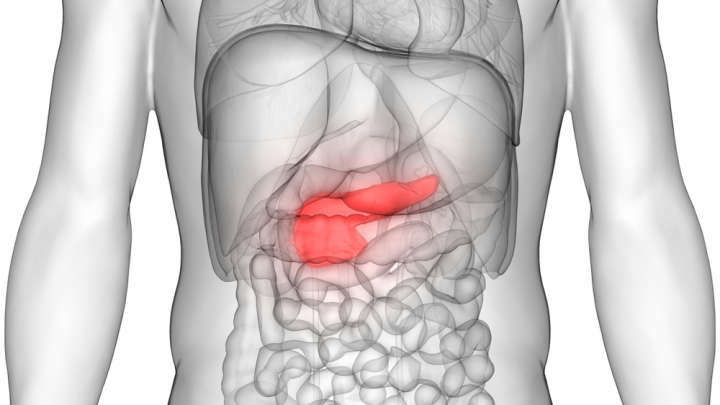 "We are very excited about this new observation as we are seeing, for the first time, sufficient human cell beta cell replication rates," said Dr. Andrew Stewart, Director of Mount Sinai Diabetes, Obesity and Metabolism Institute. "We have discovered a drug combination that allows beta cells to be regenerated at rates appropriate for the treatment." Although promising, the new research has a lot to do before the drugs can be used clinically in human patients. "The next big hurdle is finding out how they can be delivered directly to the pancreas," Dr. Stewart. "We still face challenges, but this work brings us a little closer to therapies that can restore insulin production in people with the disease and ultimately lead to a cure," study author Dr. Francis J. Martin added.